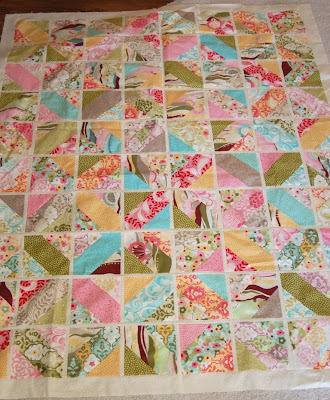 I think I like quilt #1, but quilt #2 is also very cute. Can't wait to get my hands on this pattern. 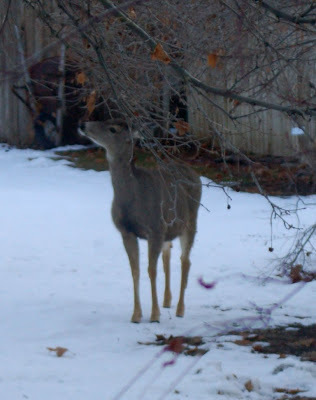 Both look like a watercolor.Thanks for sharing. I like quilt 1 best. 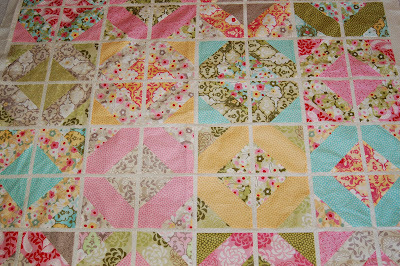 I like Quilt #1 the best. I vote for number 2 :) It's a little more scrappy but you can see the X's through it. Very nice! I love the fabric you are designing.I have never seen in it here in The Netherlands. 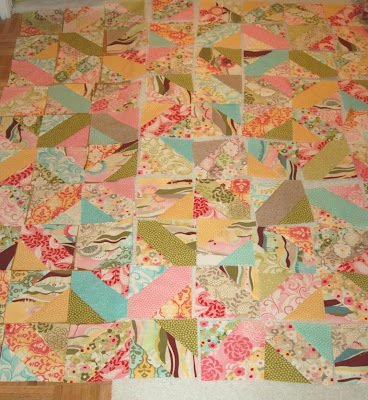 I am hoping to visit Utah this summer and take a tour along the quiltshops in the Salt Lake area! Can't wait!! 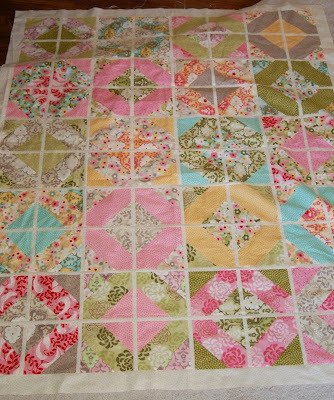 My preference goes to quilt # 1.